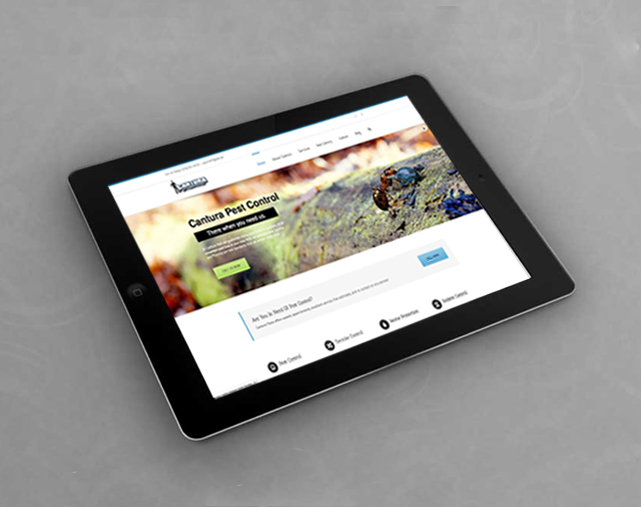 Cantura Pest is prod to announce their new interactive website. Our new sites highlights our service, promises, pest library, what our clients say, and a fully interactive form for your appointment set ups. 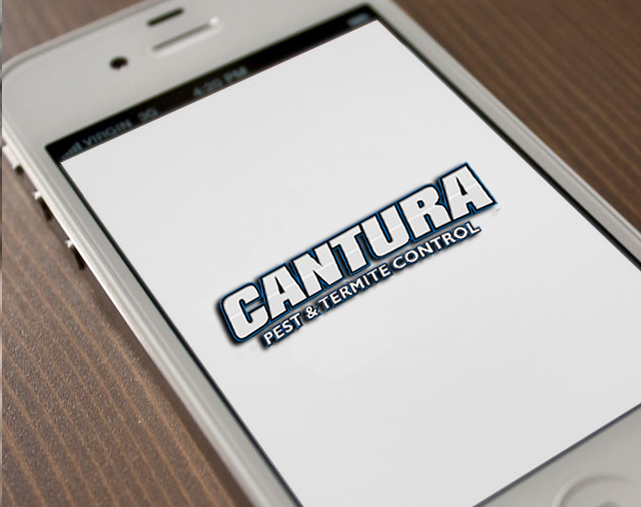 At Cantura Pest, you can expect the very best every time you call us. We guarantee that whatever your need is we will help and get rid of any pests in your way. From insects to large rodents we come prepared to give you the very best you deserve.